In the land of gym goers, not everyone is created equal. While bodybuilders might be ripped and aesthetic – power-lifters care about one thing and one thing only: the weight on the bar. The sport is a growing one, separated into weight classes and inviting participants to compete in ‘meets’ where they are tested on their best 1 rep max for three lifts: the bench press, the squat and the dead lift. Whether you aim to compete in the sport or just want to train for strength, a power-lifting style training plan is the perfect way to boost your strength (and, if you eat enough during the plan, your size). 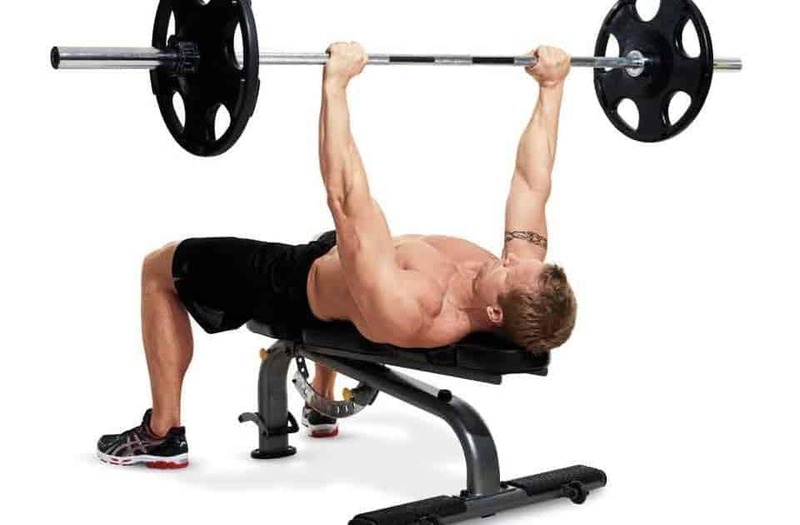 Power-lifting training plans are centered on the three main compound lifts. These lifts recruit the most muscles and put the most stress on your central nervous system – which in turn means they release the most hormones. Most training plans use these compound lifts – but a power-lifting training plan is written around them. This is because they are designed to help you push up your one rep maximum and lift the heaviest you ever have so you can dominate a competition or just be the strongest you’ve ever been. Not only will you grow stronger, you’ll also build mental fortitude as you tackle personal bests. 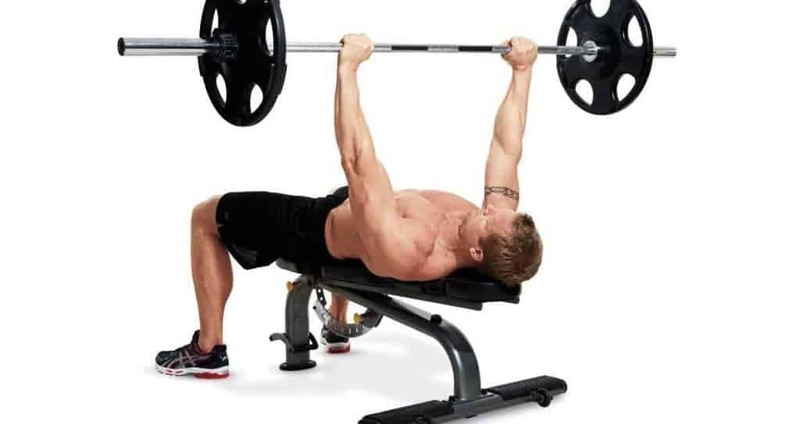 The only real negative is that because this plan doesn’t use isolation, you may miss out on the kind of area specific muscle toning you get from bodybuilding plans.